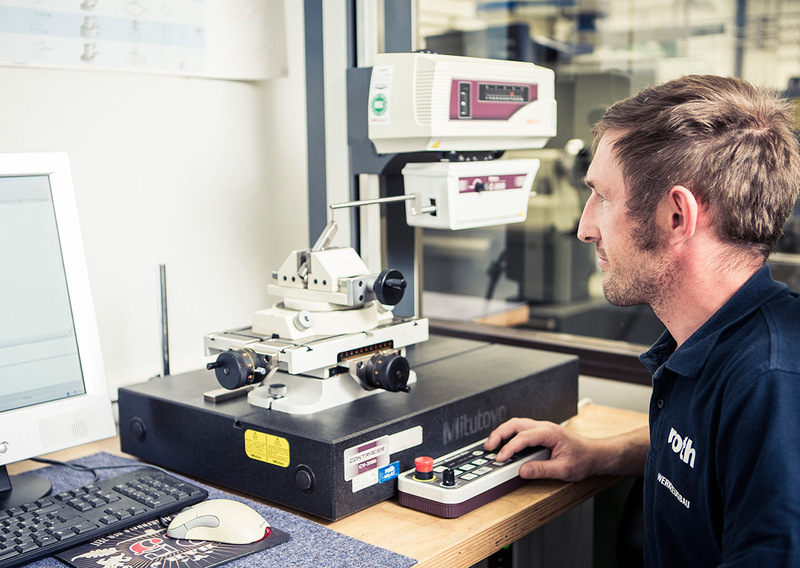 We are a middle-sized family business with around 140 employees. 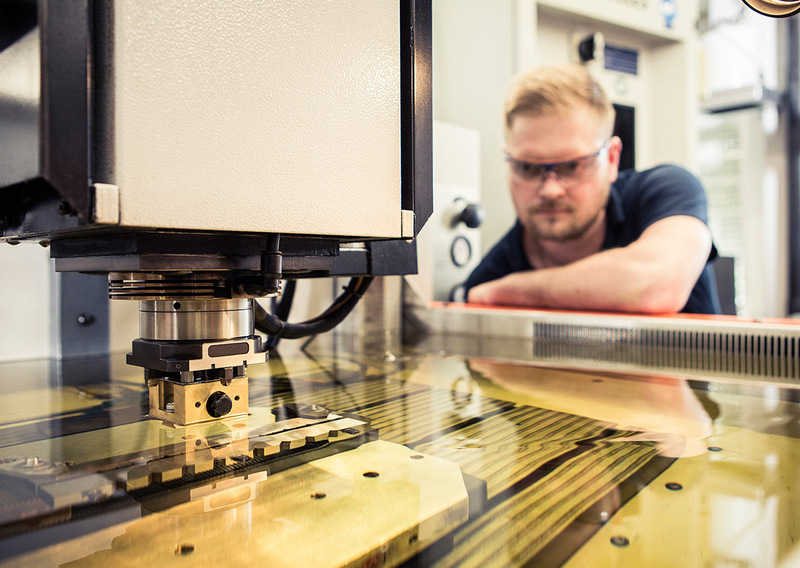 Our know-how is famous around the globe, so that we can implement state-of-the-art tool and mould construction for our customers on every continent. 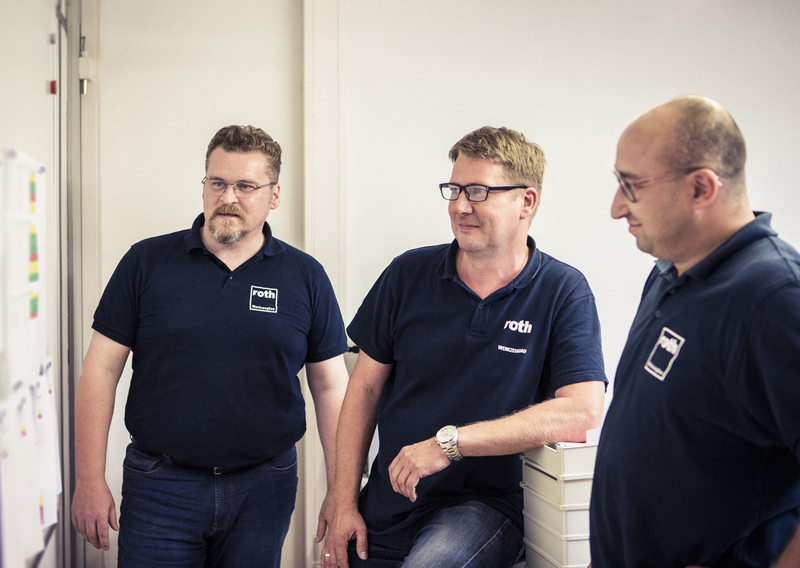 Without our able and motivated specialist staff, however, there would be no in-mould assemblies by Roth. To allow you better insight into our company, we have had the following jobs and associated workplaces be described directly by your future colleagues. We differentiate here between workplaces in production and workplaces in the office, in which in many jobs the transitions are fluid. But read for yourself.